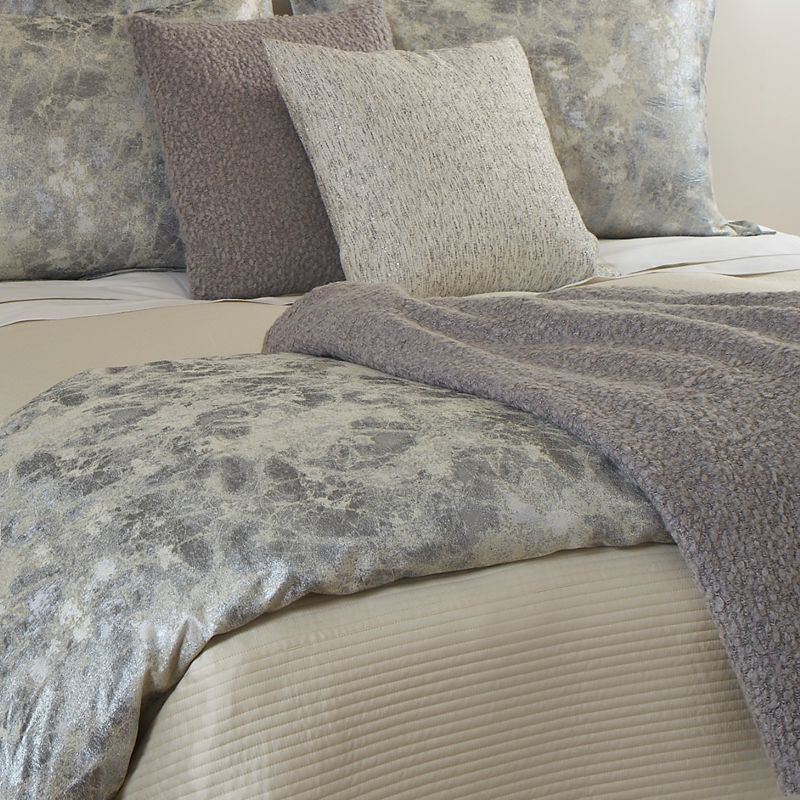 The Light Grey Boucle throw snuggles perfectly into any home decor and adds a soft, smooth texture and luxurious color to any bed or sofa. 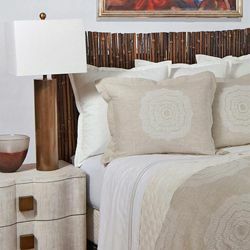 It pairs beautifully with the matching Light Grey Boucle Pillow. 80% acrylic, 15% wool, 5% polyester. Wash in cool water on gentle cycle. Use PH Neutral detergent (such as Dreft) or Ann Gish Silk Wash.
DO NOT use: bleach, woolite, enzyme detergents, fabric softeners, or stain-removers. Tumble dry on low or no heat, or line dry. DO NOT use dryer sheets. 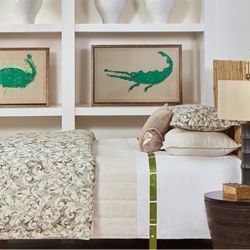 Remove items promptly to avoid or minimize the need to iron. 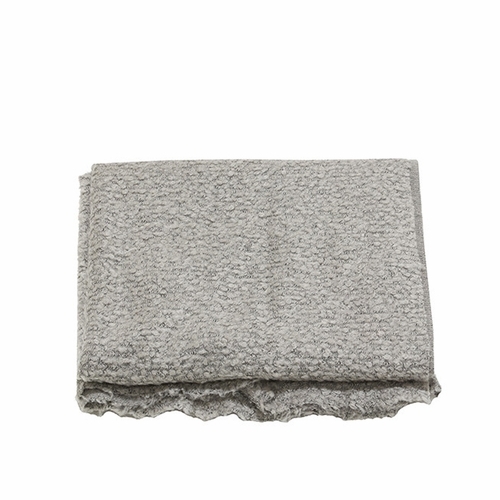 The Light Grey Boucle throw is a great companion to the matching Light Grey Boucle pillow.